How to Transfer iTunes Music to Galaxy Note 8? The Galaxy Note 8 is just what we expected. Samsung recently unveiled an Galaxy Note 8 that pretty much had all the features it was rumored to have: pen-enabled, ultra high definition 4K resolution, new AI assistant Bixby, larger screen size 5.8 inch for S8 or 6.2 inch for S8 plus, facial recognition iris scanning and really high screen proportion. The only unfortunate thing is that iTunes Music can't be sync to Galaxy Note 8 because iTunes tracks are directly playable in an iOS or macOS music application only. Does that mean that you can’t sync your iTunes Music to Galaxy Note 8? Have no fear! There are a number of ways that you can sync your iTunes music and Apple Music to your Android devices! Here we will show you the best way to sync your music from your iTunes to your Galaxy Note 8. Hit the break to get started. Tutorial: How to Play Apple Music on Samsung Galaxy Note 8? 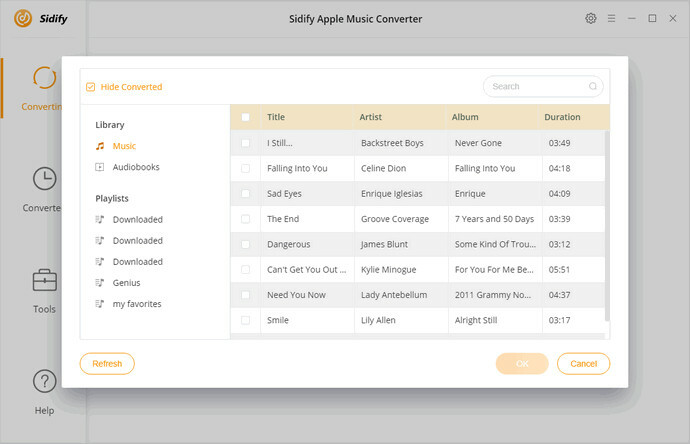 Sidify Apple Music Converter, as its name suggests, is software designed to convert Apple Music to MP3, AAC, FLAC or WAV format, but it also support converting iTunes music. It legally removes DRM protection along the way so you can transfer iTunes Music songs to multiple devices like iOS, Android devices, MP3 player, game console like PS4 and TV consoles like Samsung TV for offline playback. ID3 tags and metadata also will be preserved with 20X high speed conversion. Step 1. Download and Install the Sidify Apple Music Converter. Note: Make sure your iTunes is well-installed. Click the button "+" on the upper left or Click Here to Add Audio in the middle and drag the iTunes Music you want to play on your Samsung Galaxy Note 8. Then, click OK to load them to Sidify Apple Music Converter. Click the gear button on the upper right of the Sidify interface, a new window would pop up. Confirm the output path, choose the output format as MP3/AAC/FLAC/WAV, set the conversion speed, adjust the output quality and finally click "Ok" to save all your settings. 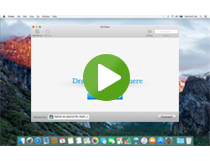 Click “Convert” button to start removing DRM and downloading the music to the format you want. 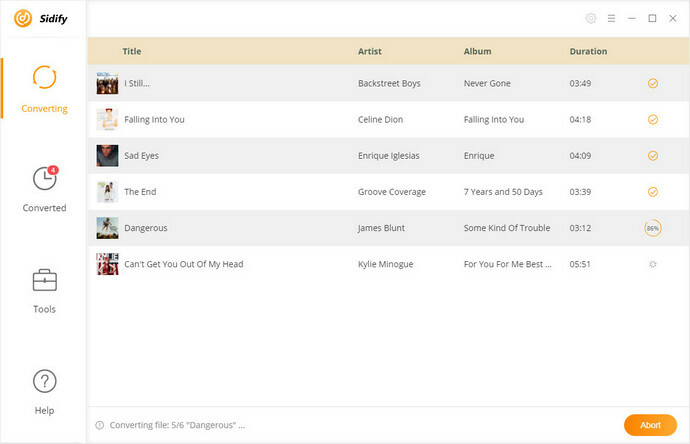 When the conversion is done, all the music you get are DRM-free version. You can simply transfer all your iTunes music or Apple Music files to Samsung Galaxy Note 8 through USB cable. Video Tutorial: How to Convert iTunes Music to MP3 for Playing on Samsung Galaxy Note 8? 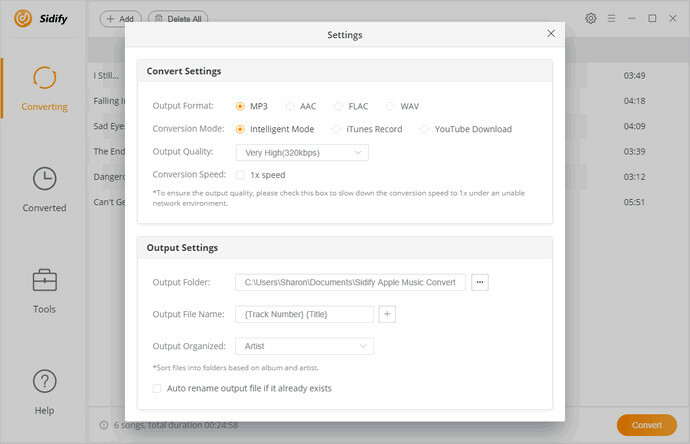 Note: The free trial version of Sidify Apple Music converter only allows users to convert first three minutes of each audio file. If you want to unlock the time limitation, you can purchase the full version of Sidify with $39.95.